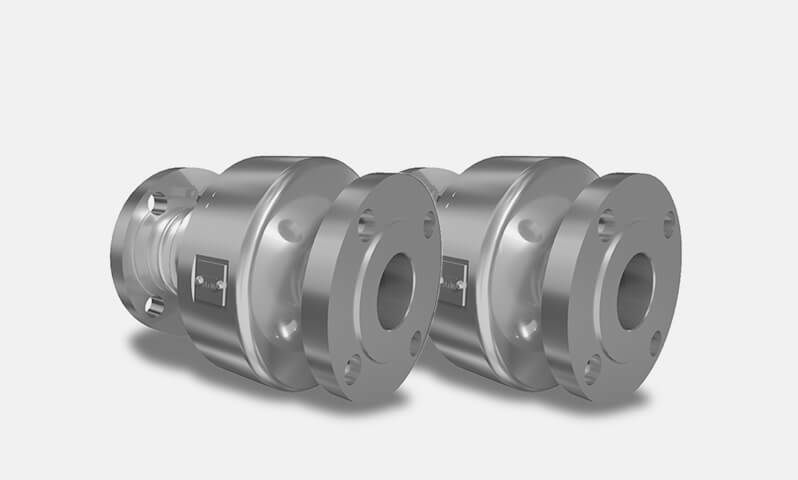 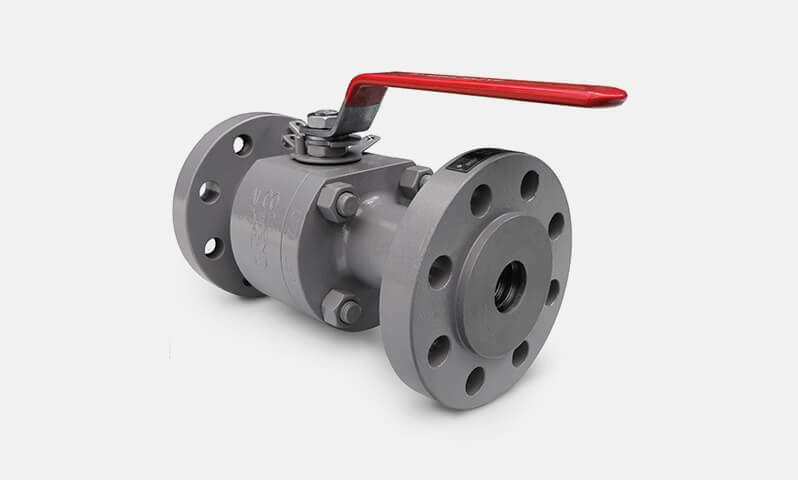 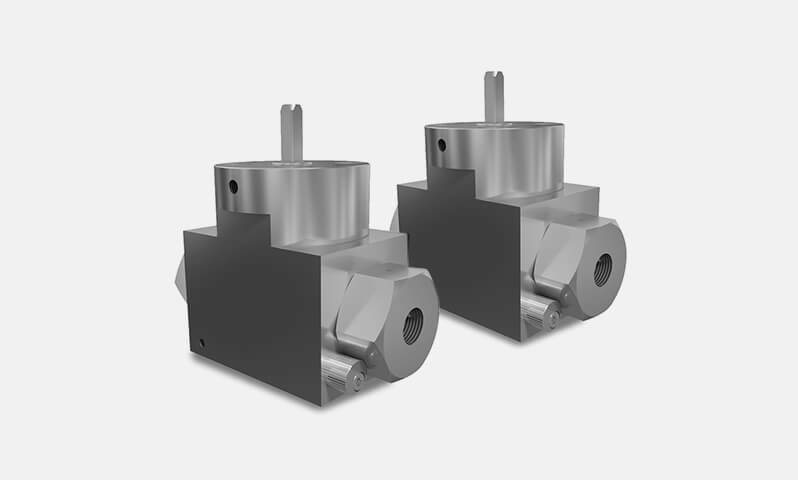 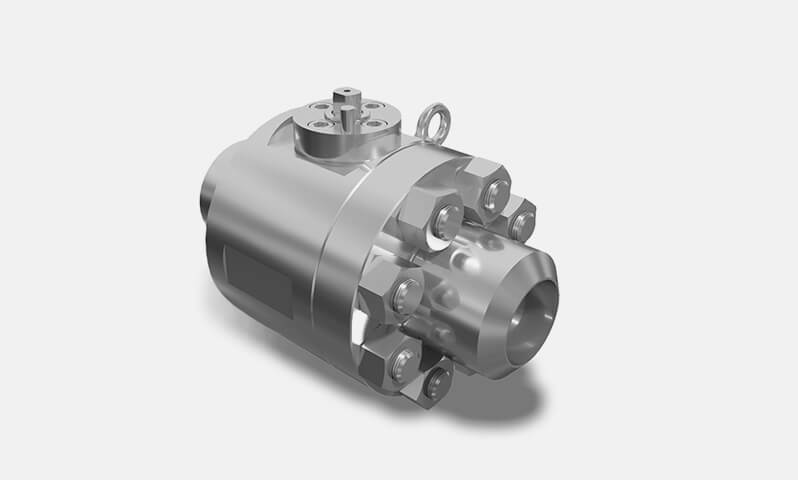 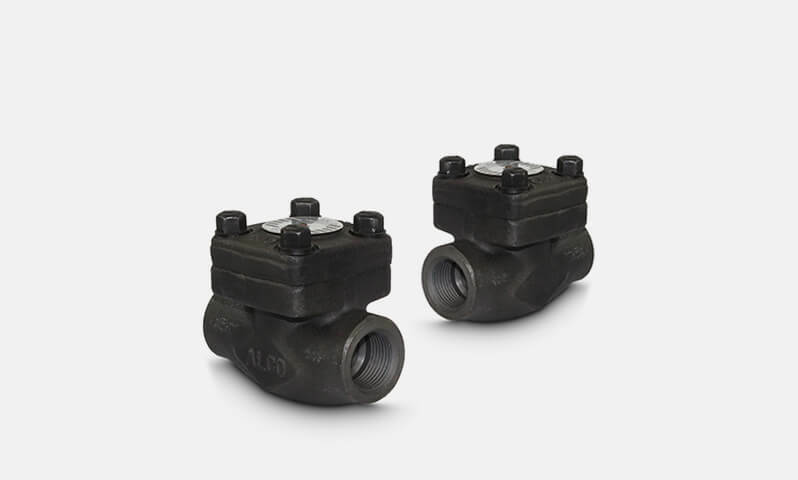 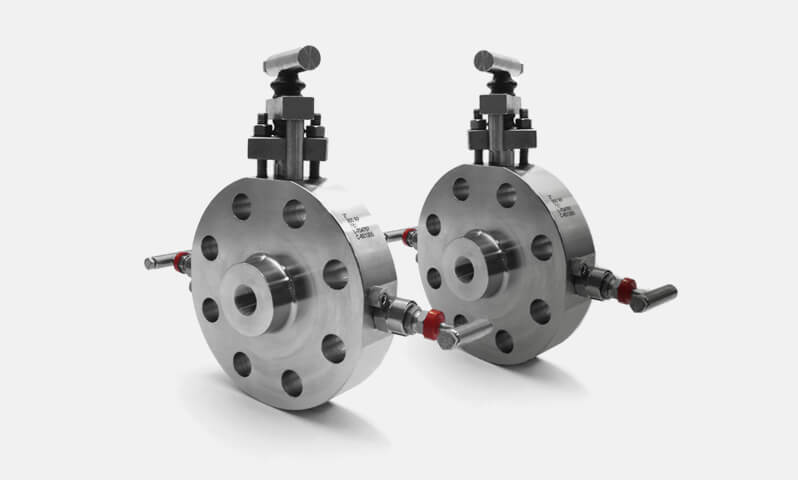 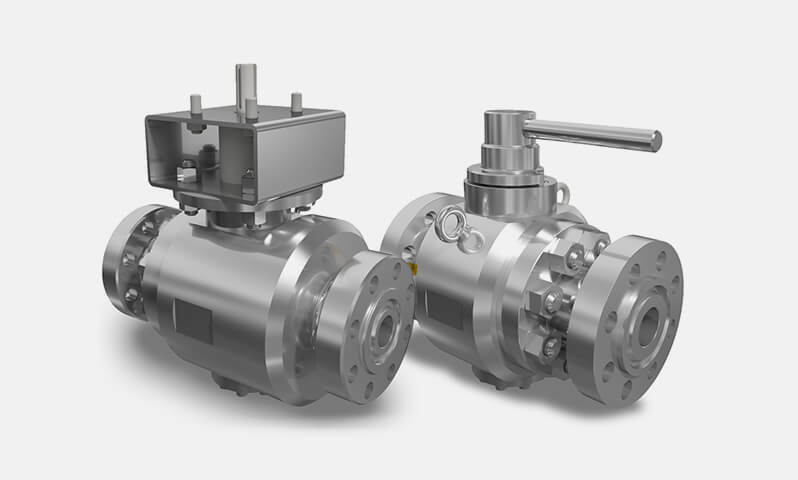 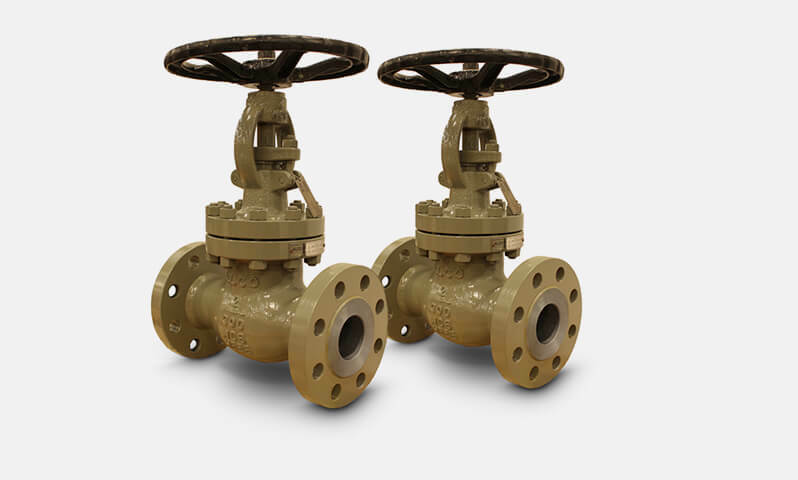 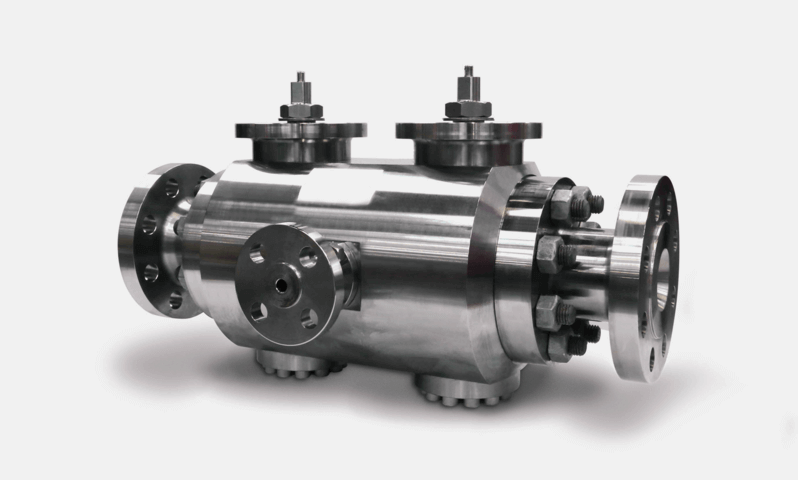 The 'Ball Needle Ball' configuration Double Block & Bleed Ball Valve Manifold is fully approved to be supplied to many of the world's petrochemical companies. 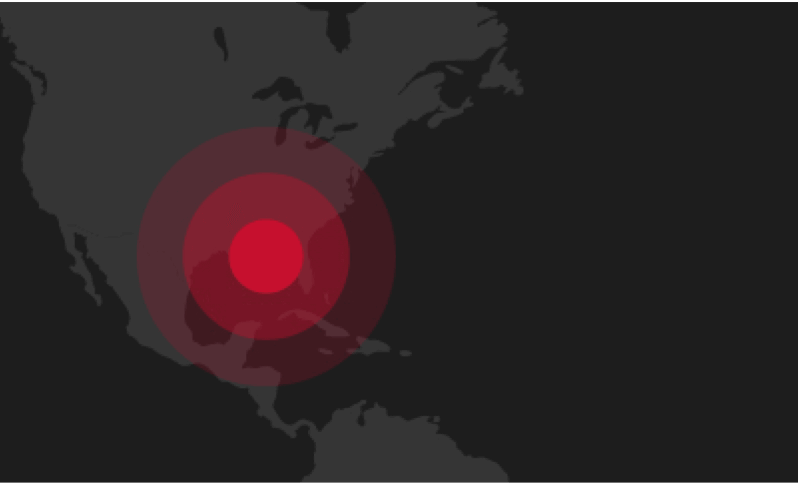 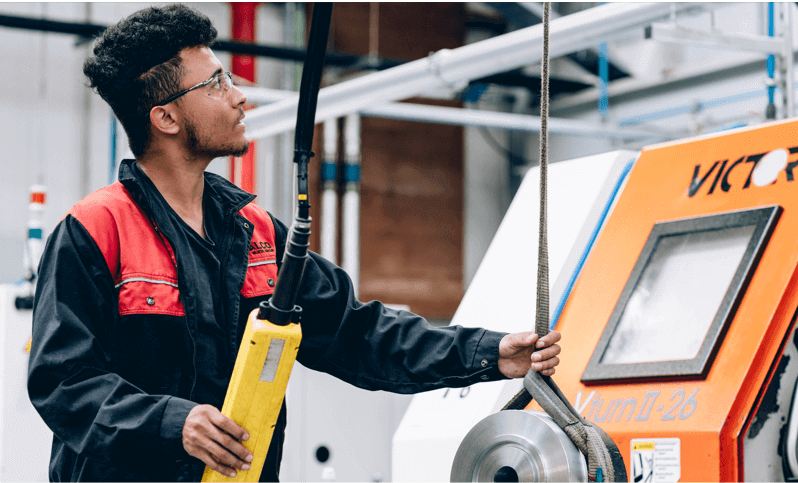 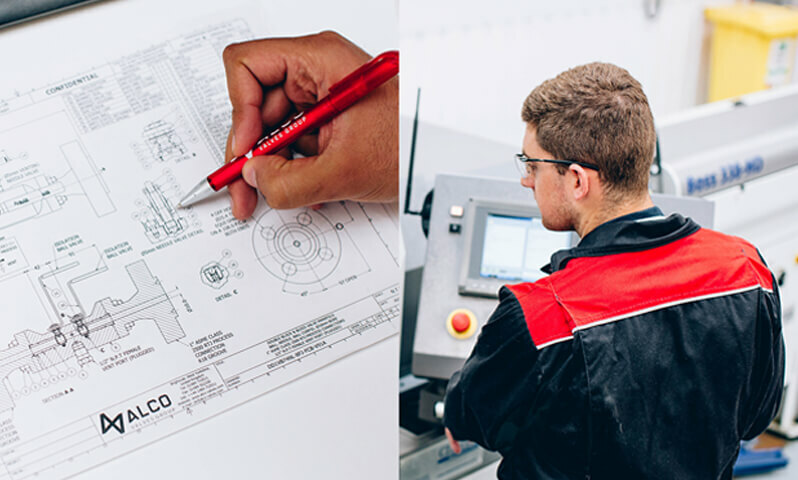 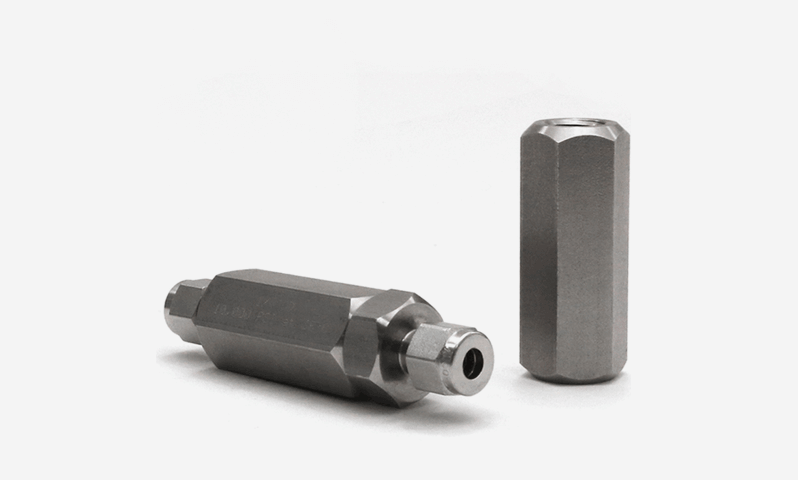 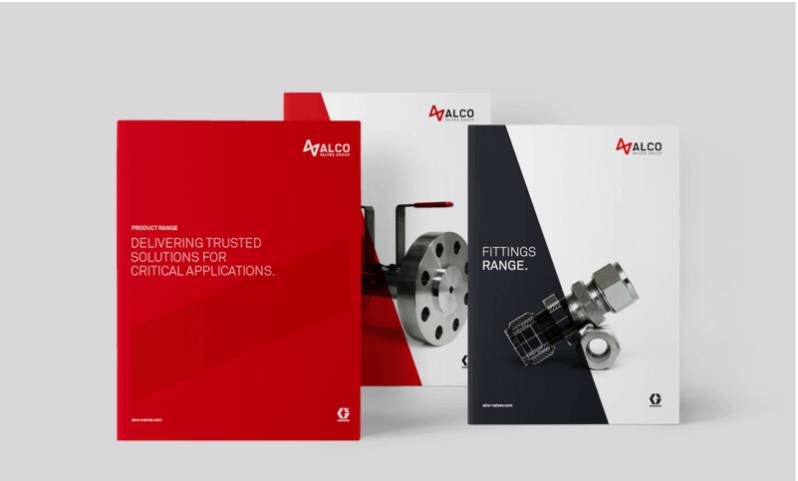 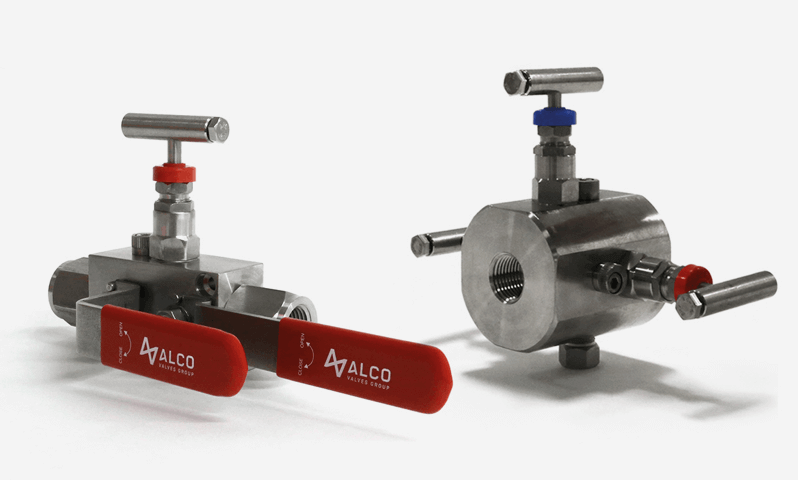 The design provides an effective method for mounting gauges with facility to test and calibrate gauges and pressure switches. 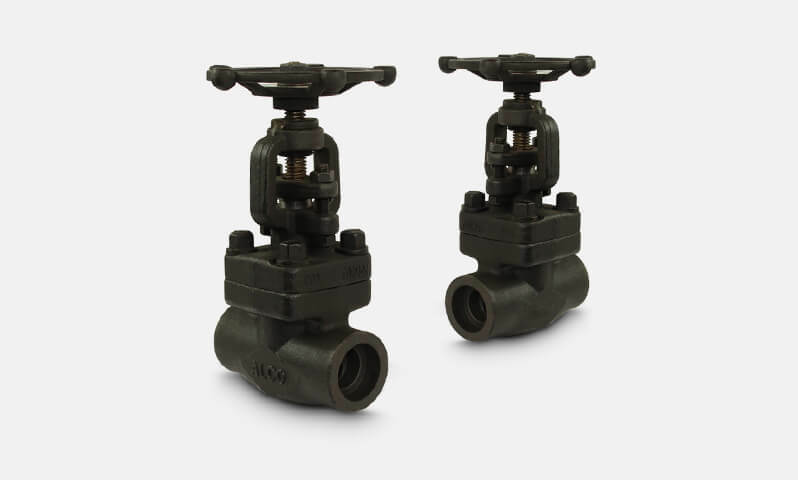 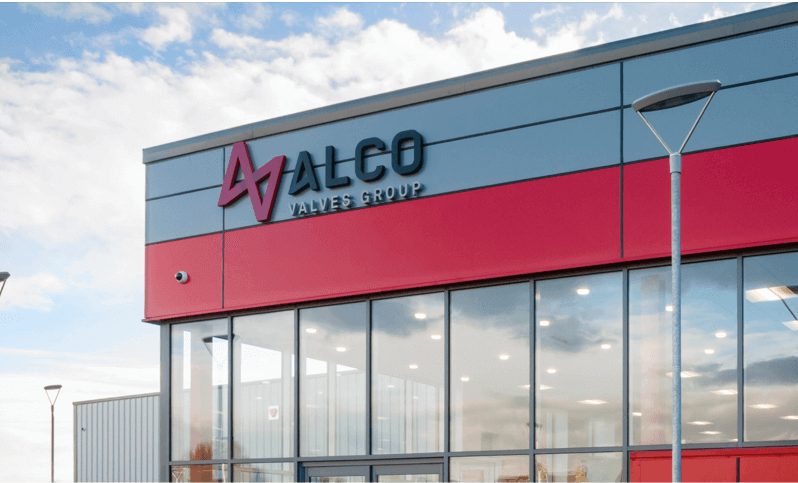 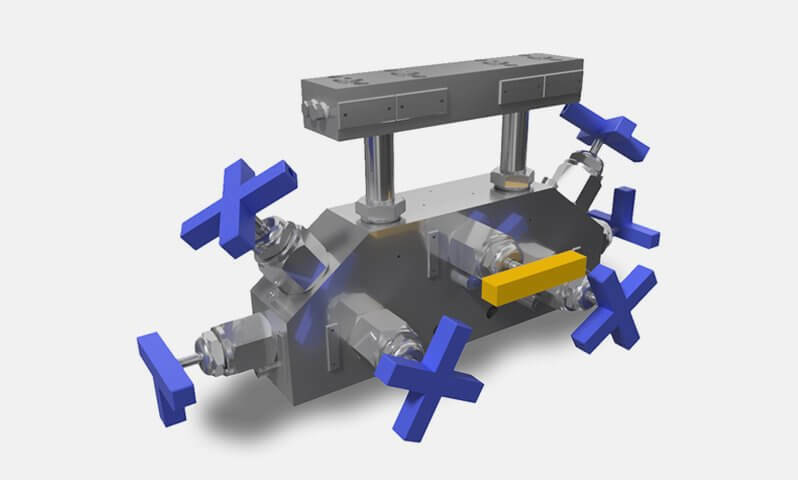 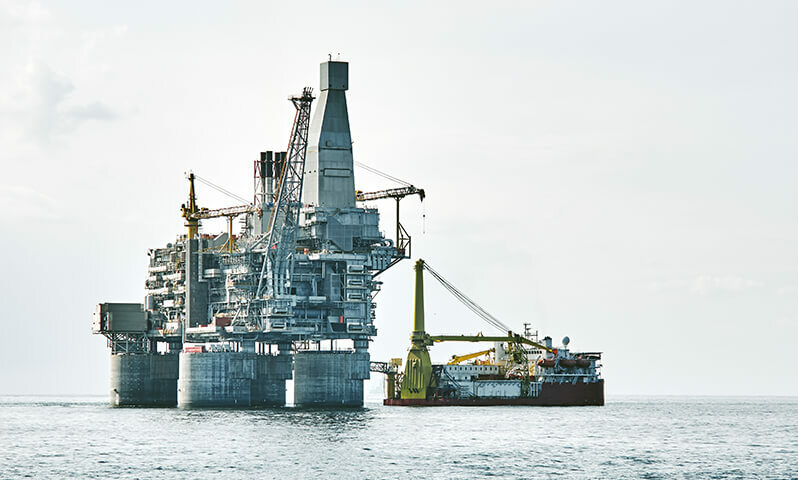 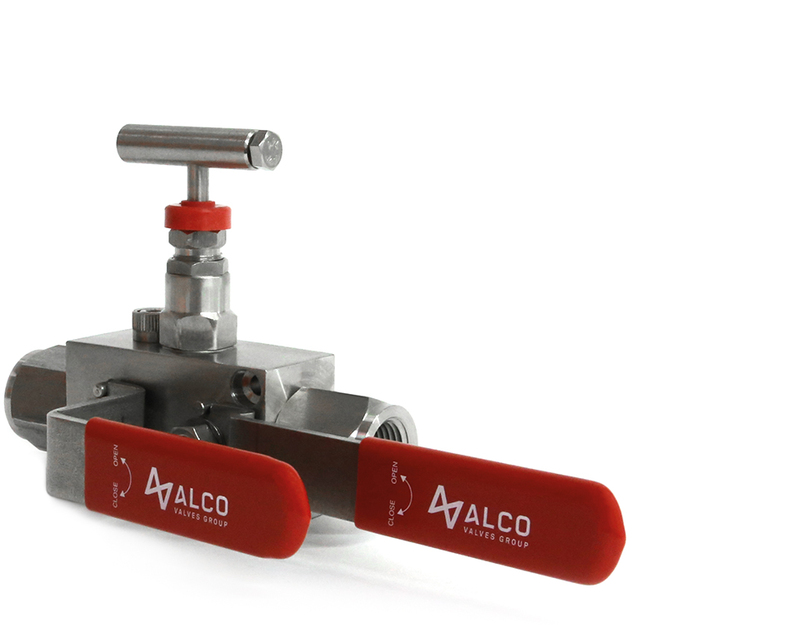 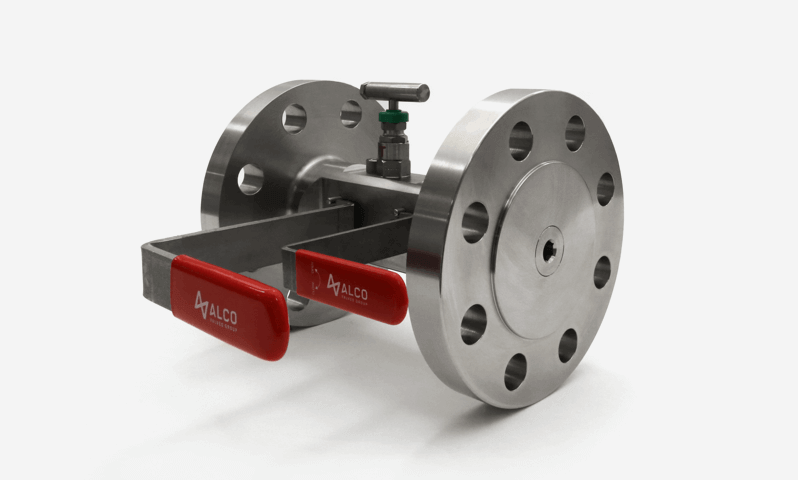 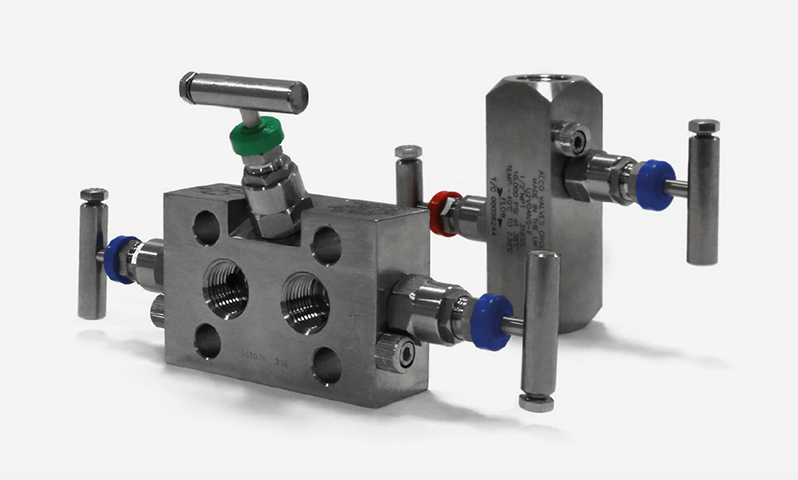 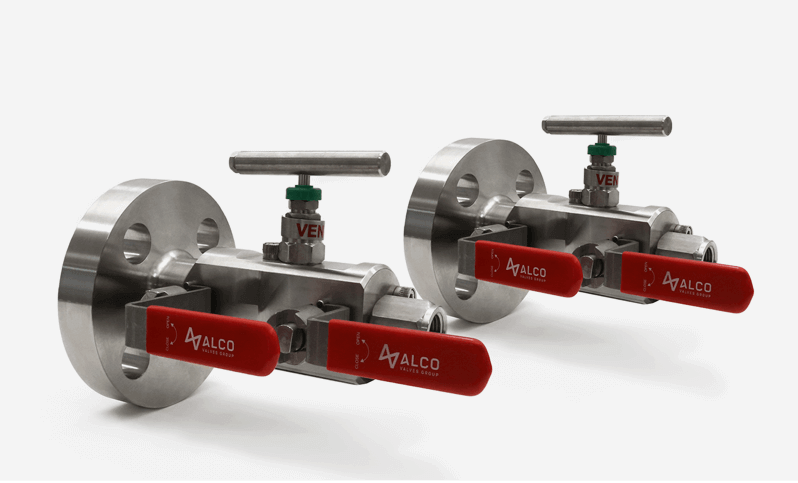 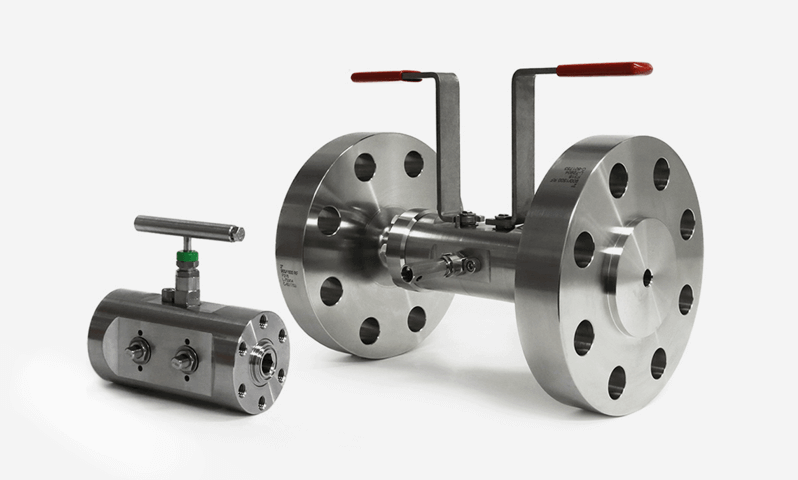 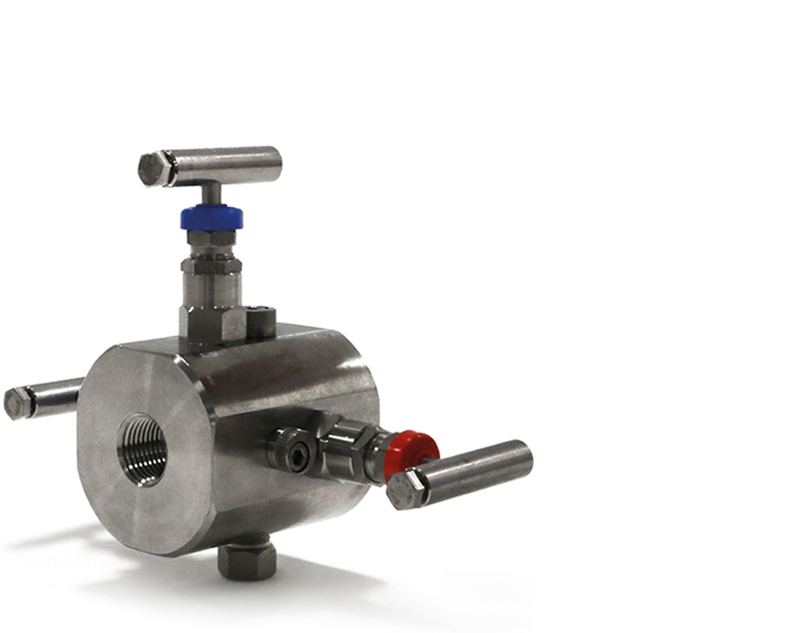 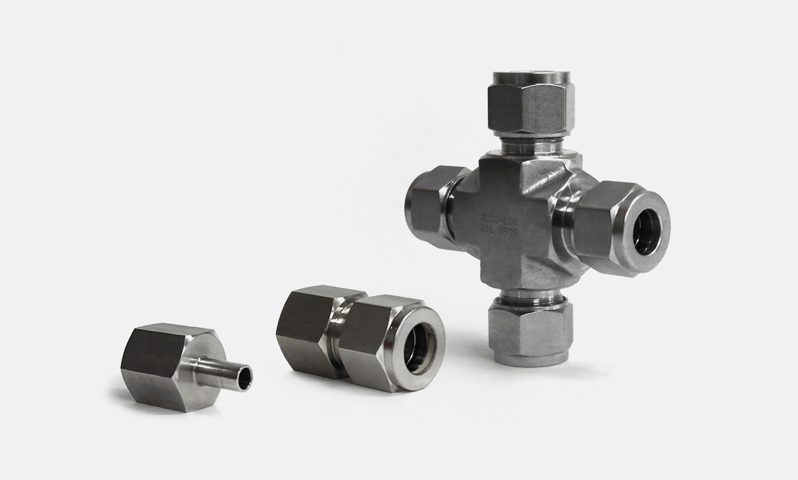 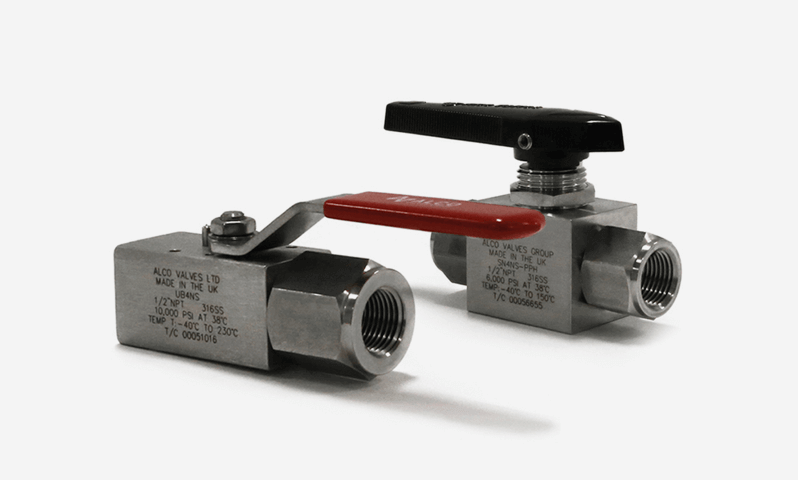 The 'Needle Needle Needle' configuration Double Block & Bleed Ball Valve Manifold is fully approved to be supplied to many of the world's petrochemical companies. 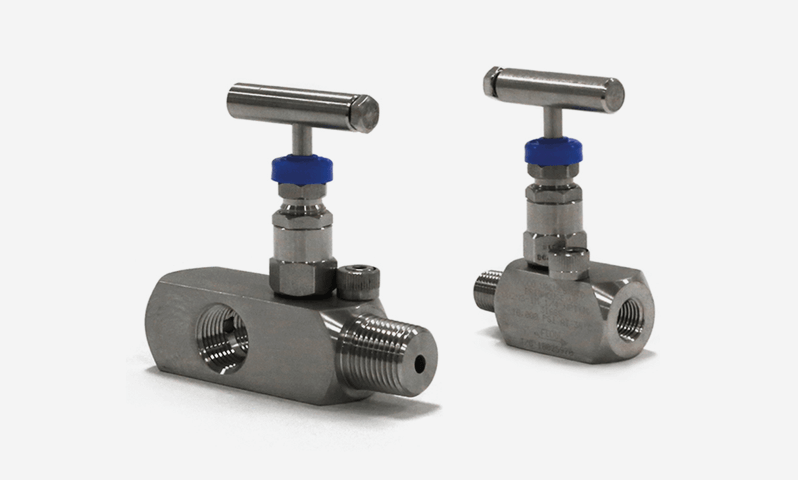 The design provides an effective method for mounting gauges with facility to test and calibrate gauges and pressure switches.